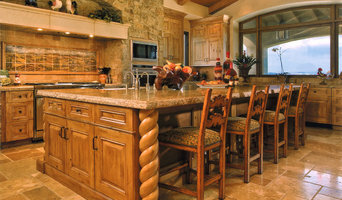 Rome Tile, Inc. has been a company with tradition, experience and quality since 1988. 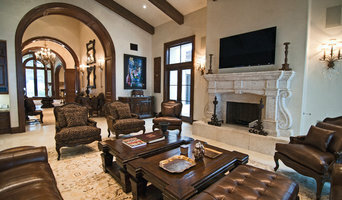 We specialize in high end custom residential and commercial projects. 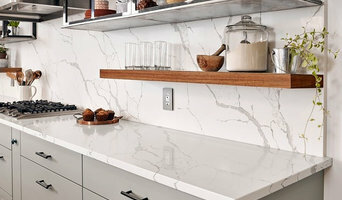 Our staff is able to fulfill the needs of home owners, designers and architects concern- ing any potential application of stone or tile with unmatched quality and precision. 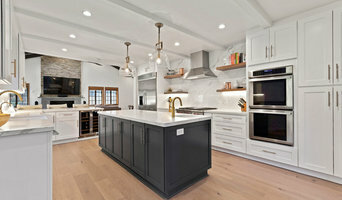 We understand that our reputation is only as good as our most recent project. We know that your Home becomes our showroom and your experience becomes our best advertisement. Therefore, it is our desire not only to achieve an excellent final product, but also to form an excellent relationship with you as our customer. A desire not only to provide an excellent workmanship, but also offer an elegance of style in every project we create.